Norma J. Hutchins, 56, of Amesbury, passed away unexpectedly December 3, 2018 at her home. Johnny J. Costantino, 37, of Salem, passed away Wednesday, November 21, 2018 at his home in Salem. 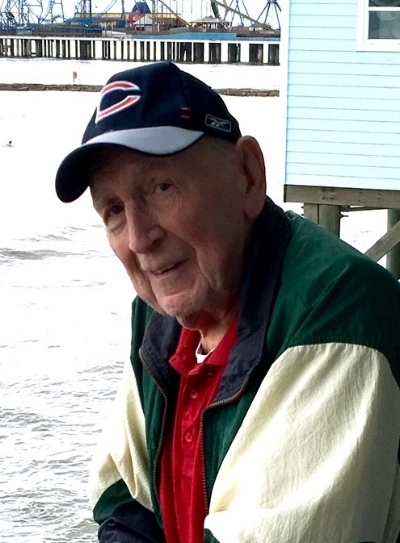 Henry P. Briggs, 90, of Webster, Texas, formerly of Salem, MA, Northbrook, IL and Palm Harbor, FL passed away Friday, October 19, 2018. He was the husband of Mercedes Horton-Briggs. Dorothy A. (Desrocher) Berube, 78, of Tewksbury, formerly of Salem, passed away unexpectedly Friday, October 19, 2018. She was the loving wife of the late Donald Berube of Salem. Dorothy Jeannette (Boucher) Plourde, 93, of Salem, passed Wednesday morning, October 10, 2018 in Peabody. Arthur Joseph Julien, 76, of Peabody, passed away at the Kaplan House in Danvers, Thursday, September 27, 2018 following a long illness. He was the husband of Alice Julien of Peabody. Noella T. (Marquis) Gness, 90, of Salem, passed away Friday, Sept. 14, 2018 at Kaplan Hospice House in the company of her loving family. She was wife of the late Stephen Gness.